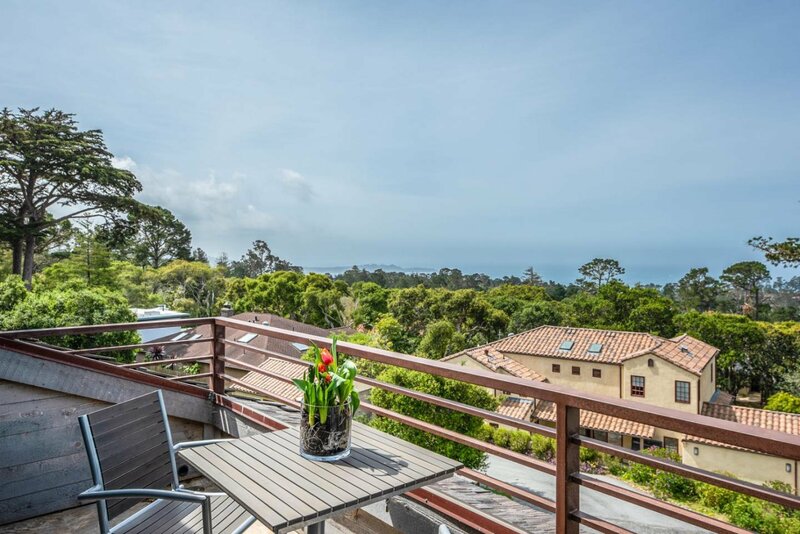 Panoramic ocean views await as you enter this gorgeous, turnkey home. 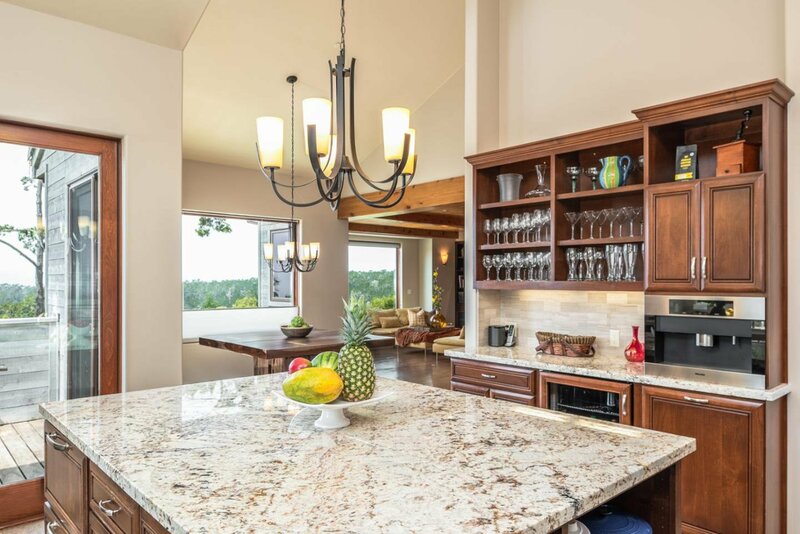 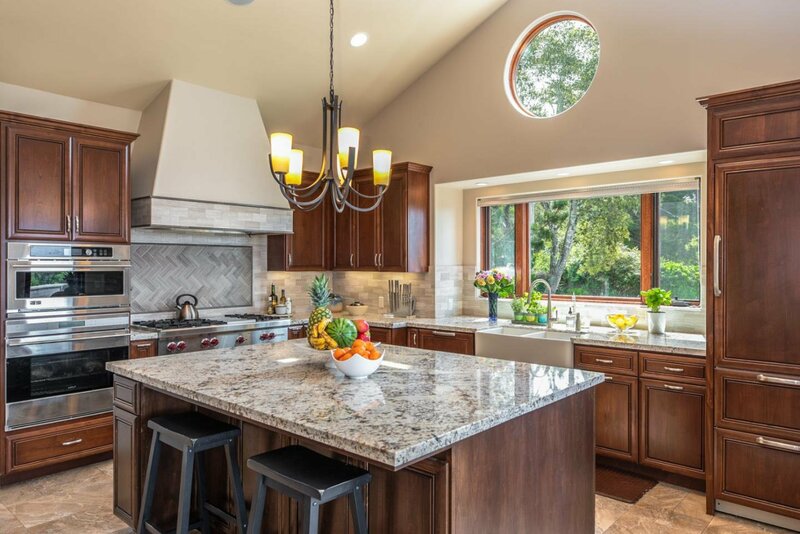 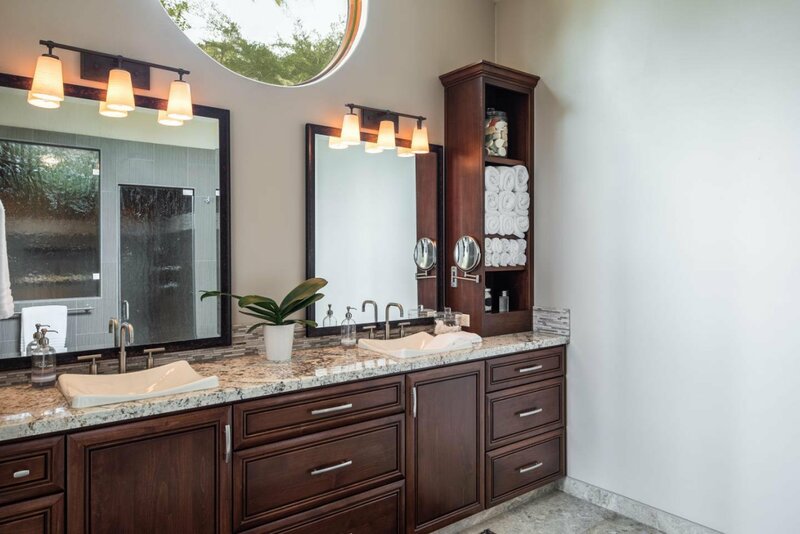 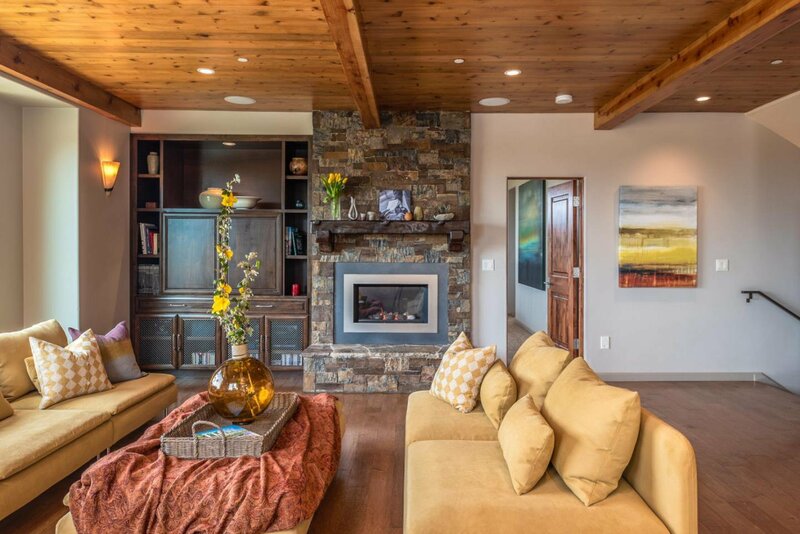 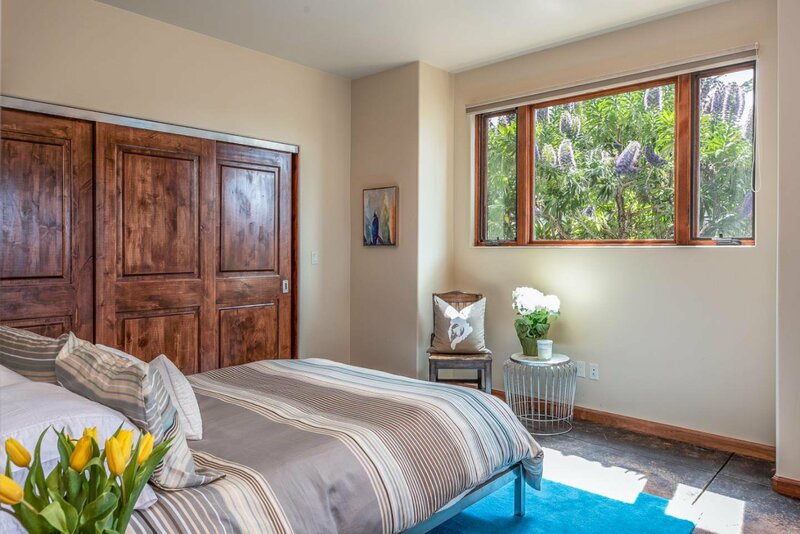 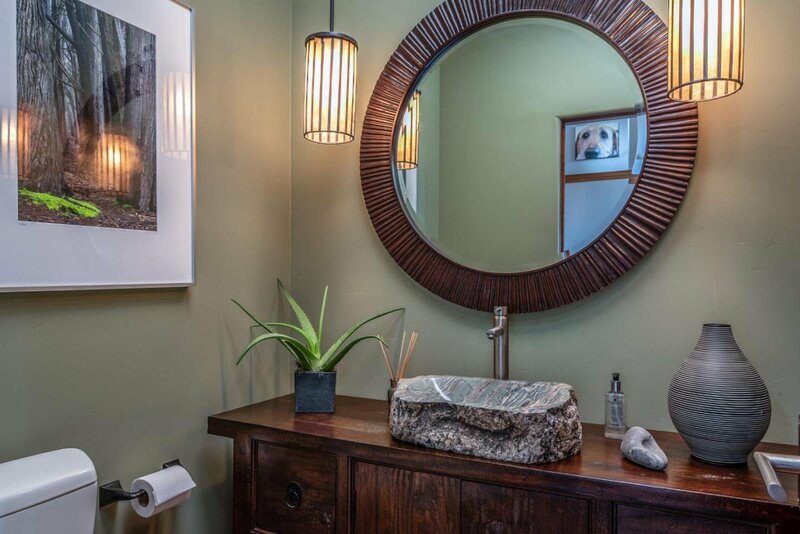 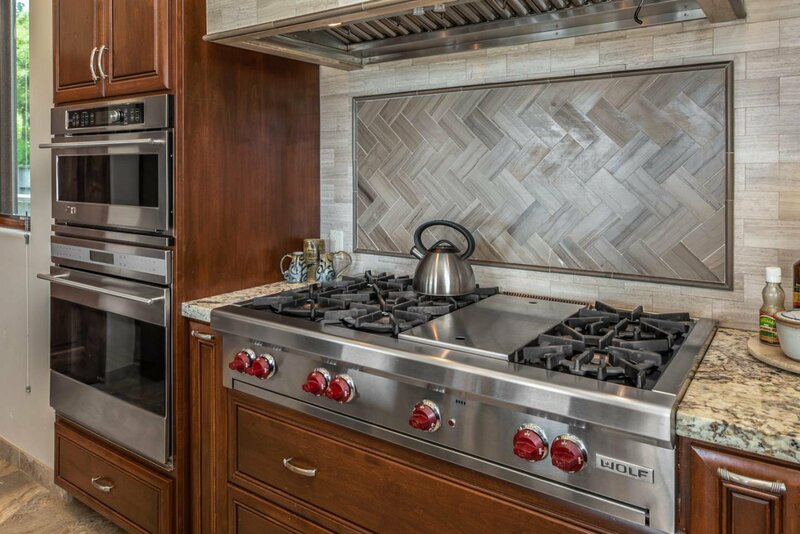 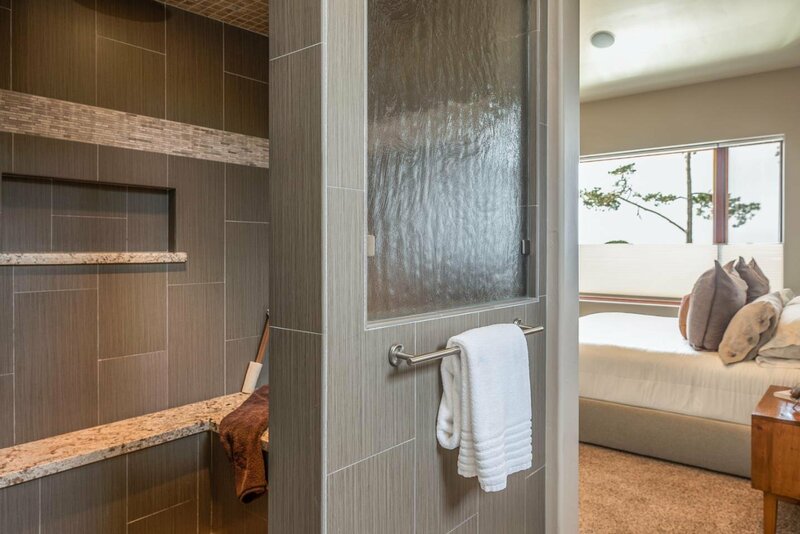 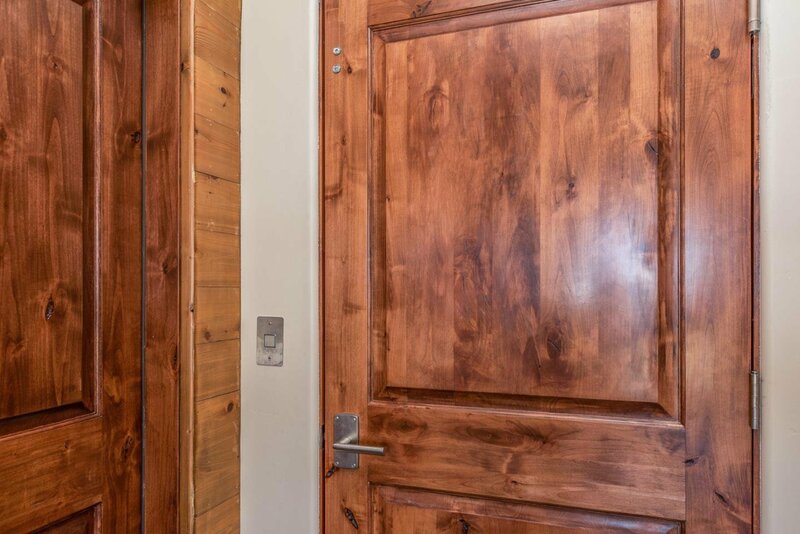 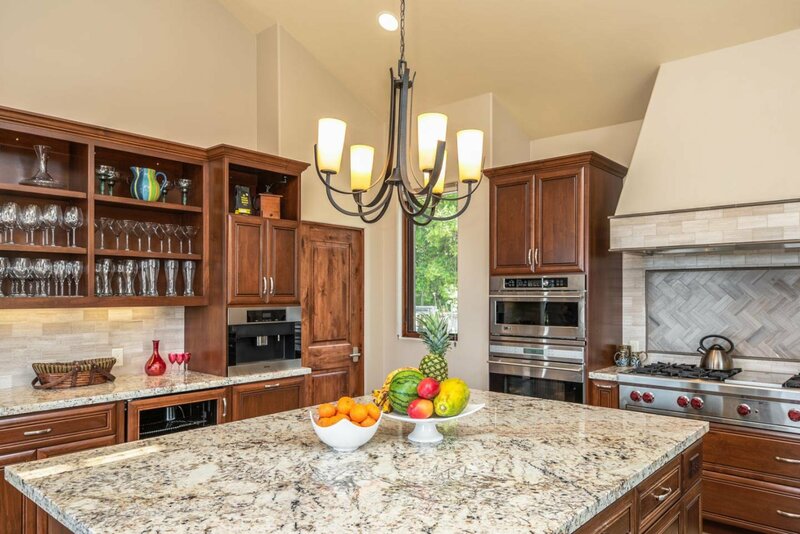 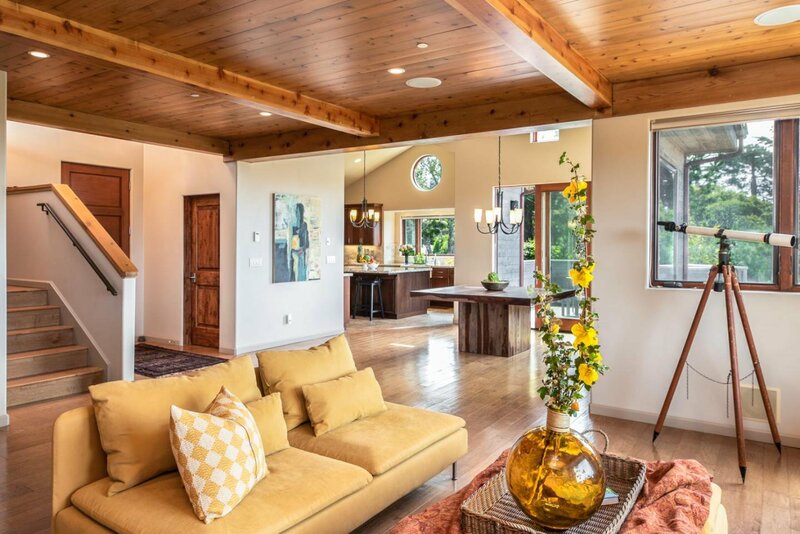 Meticulously built in 2013, this rustic contemporary home offers a chef's kitchen, spectacular master suite and bath with steam shower, and adjoining deck with hot tub. 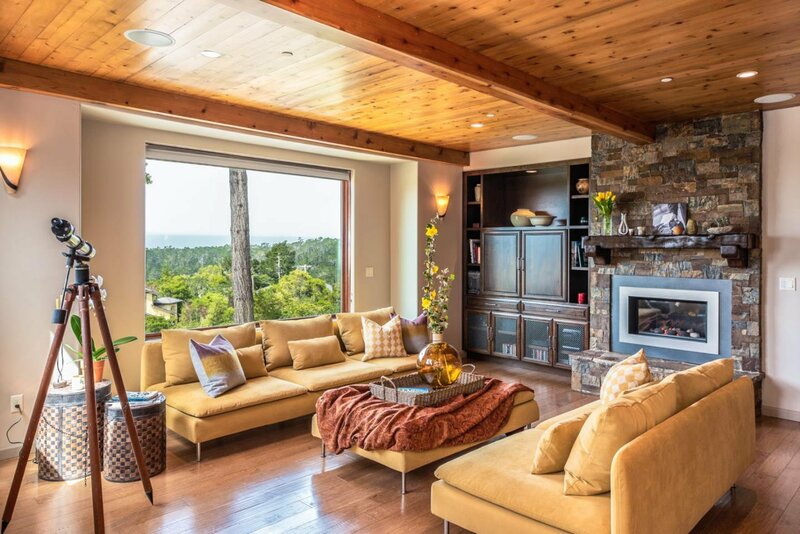 Sit by a beautiful gas fireplace in the living room and enjoy the views, or dine while watching the sun set over the blue Pacific Ocean. 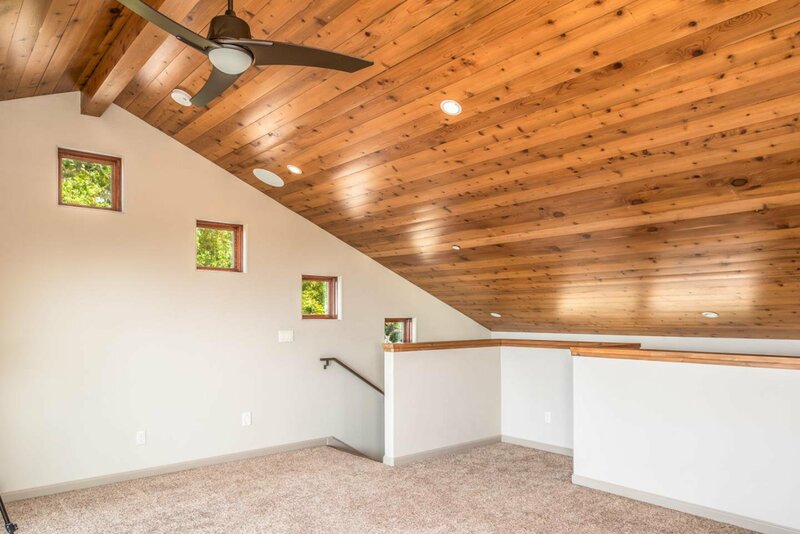 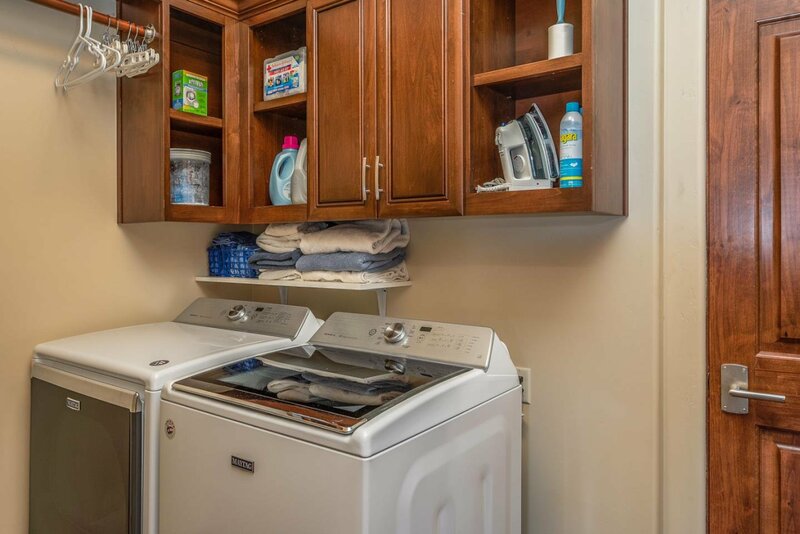 The lower level of the home features two additional bedrooms, full bath, laundry room, family room, and an oversized two-car garage with abundant storage. 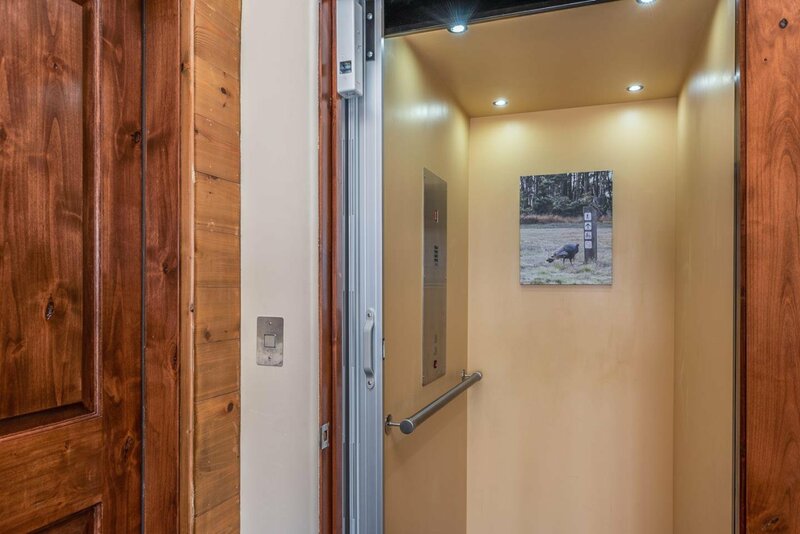 An elevator connects the lower floor to the main floor. 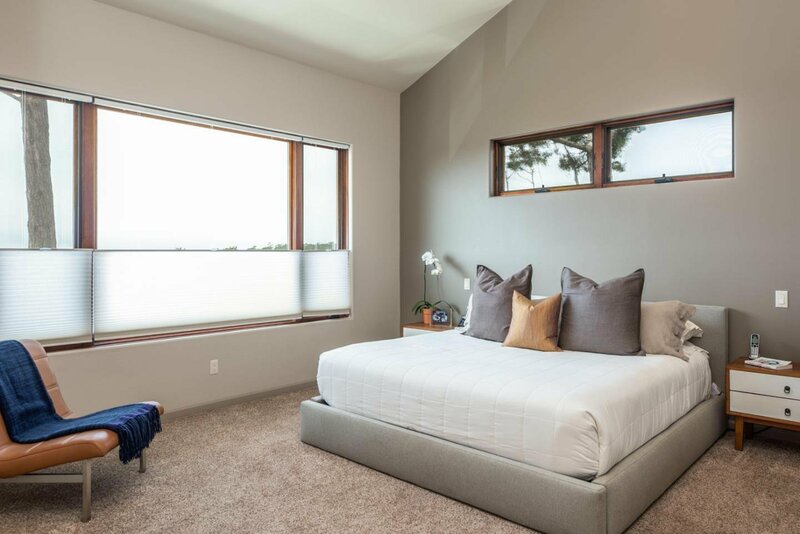 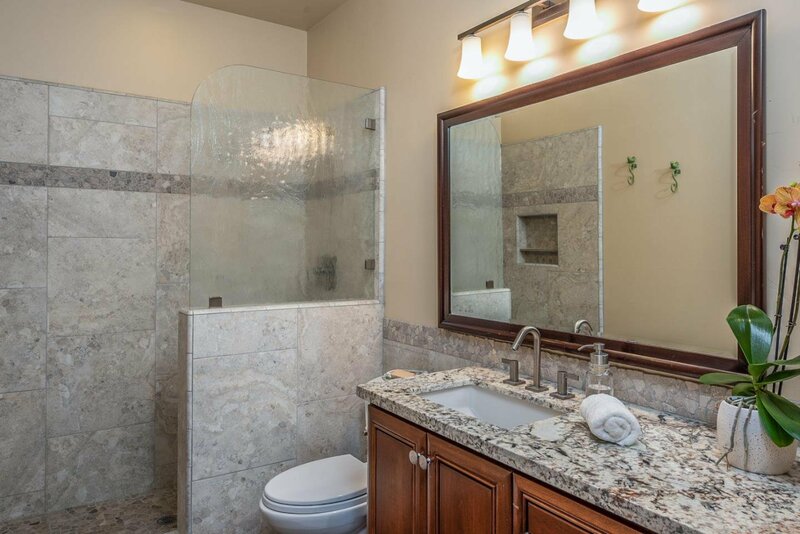 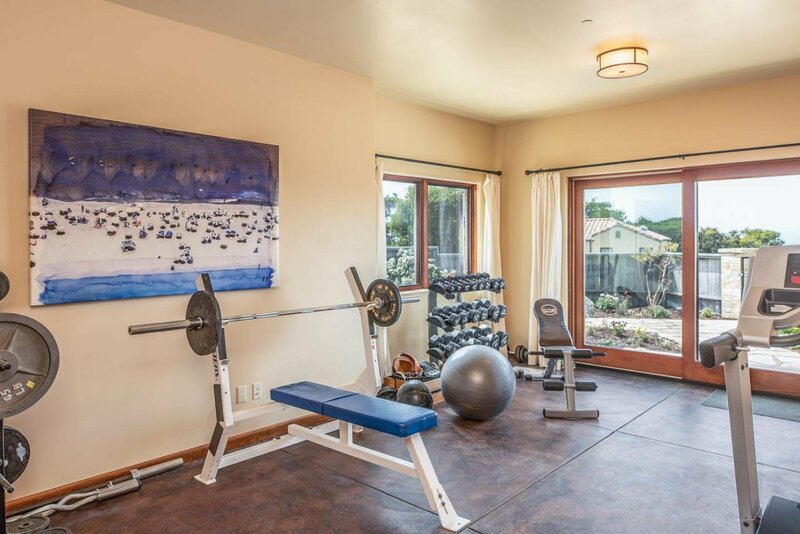 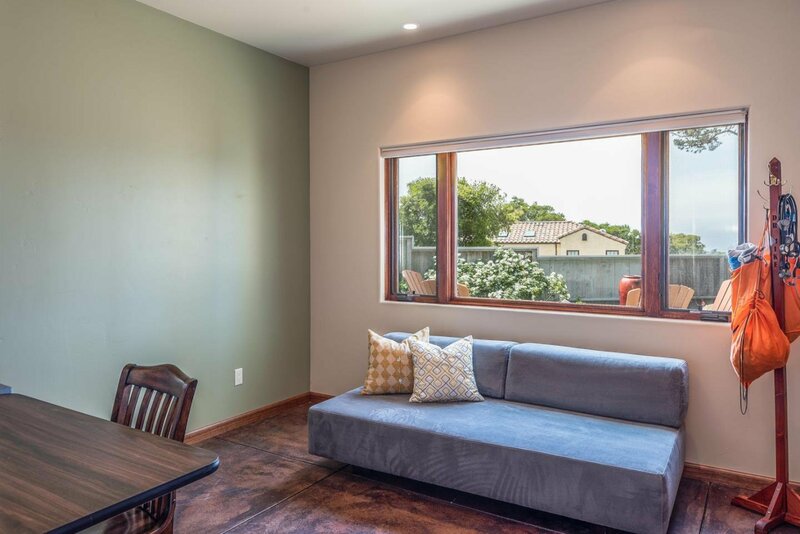 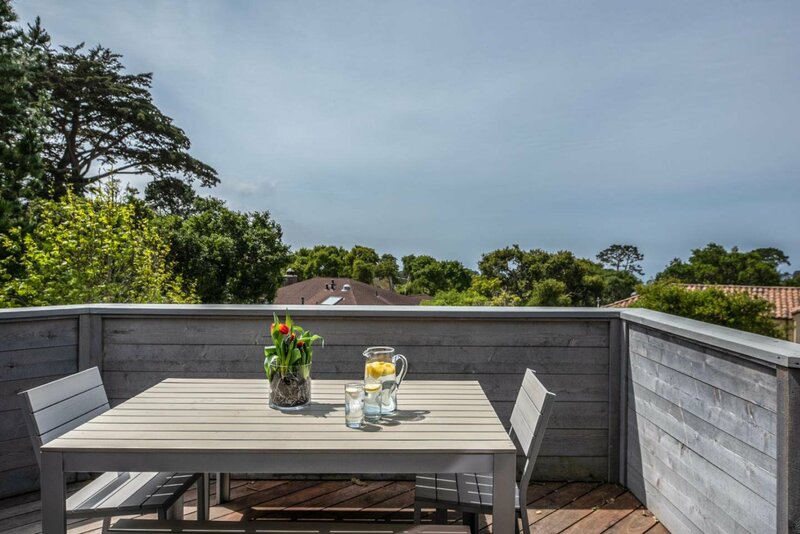 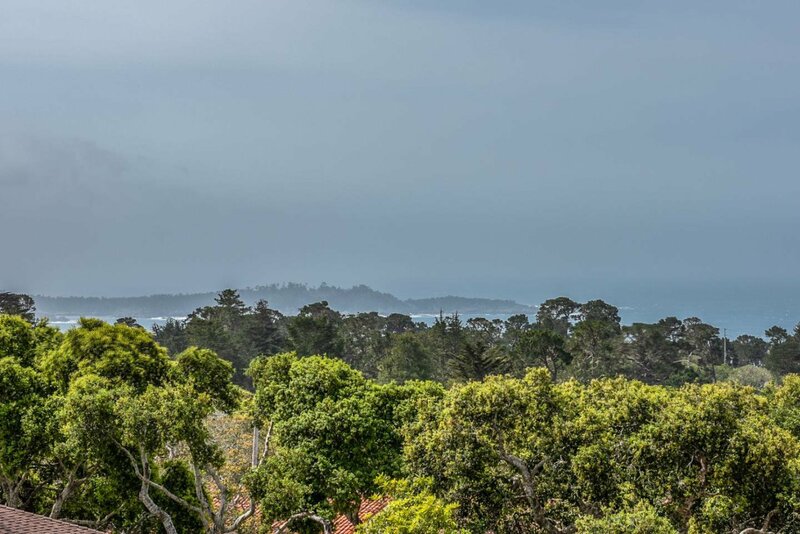 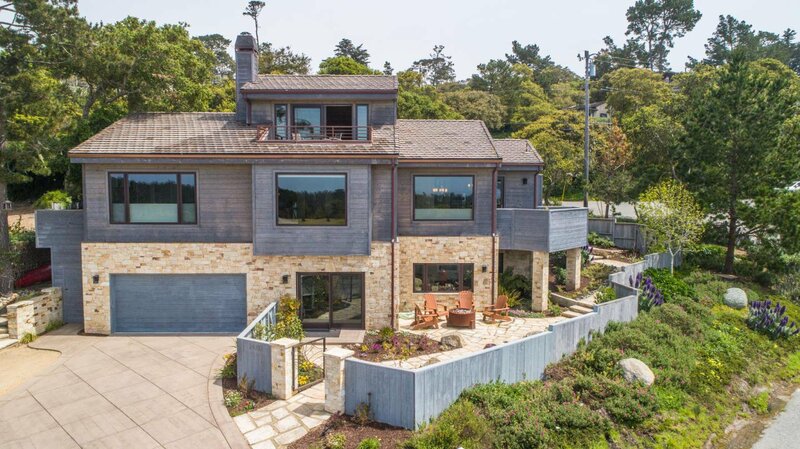 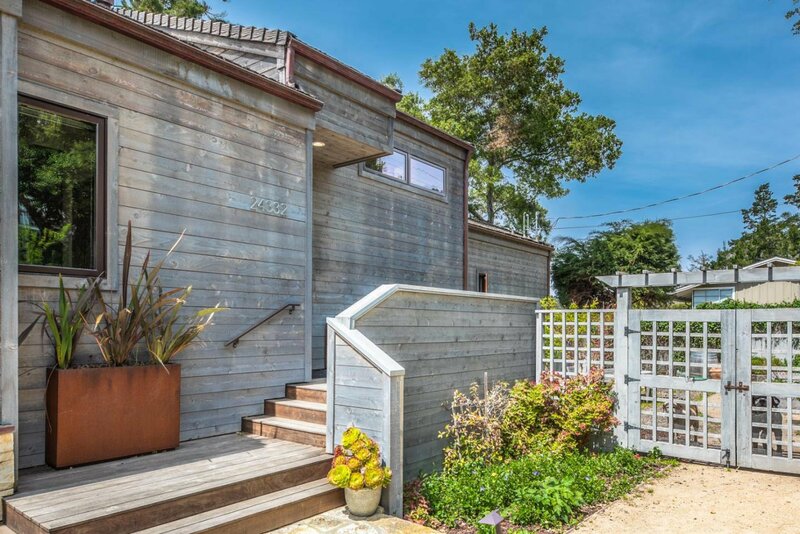 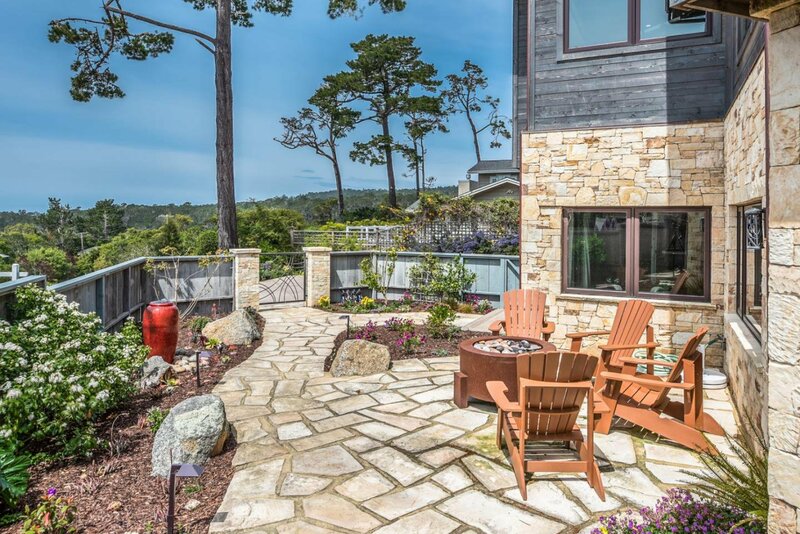 Ascend to the third level den and deck with fabulous Point Lobos views. 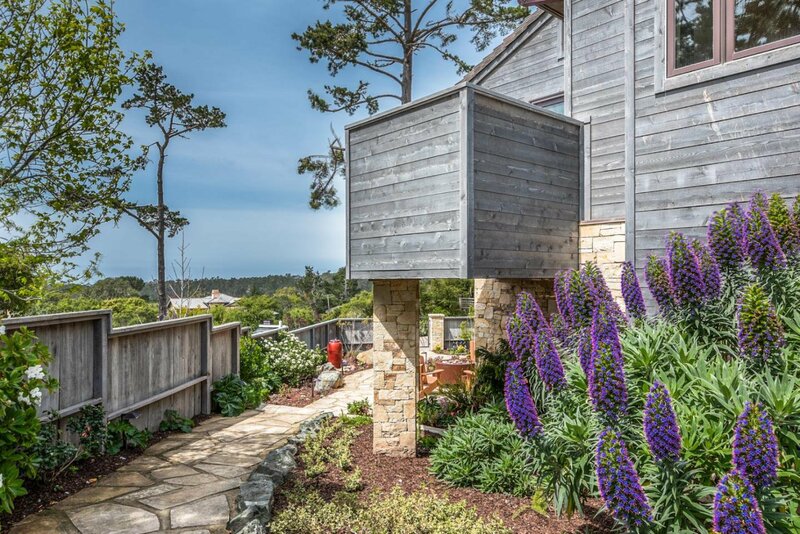 Fully fenced, stunning gardens surround this home. 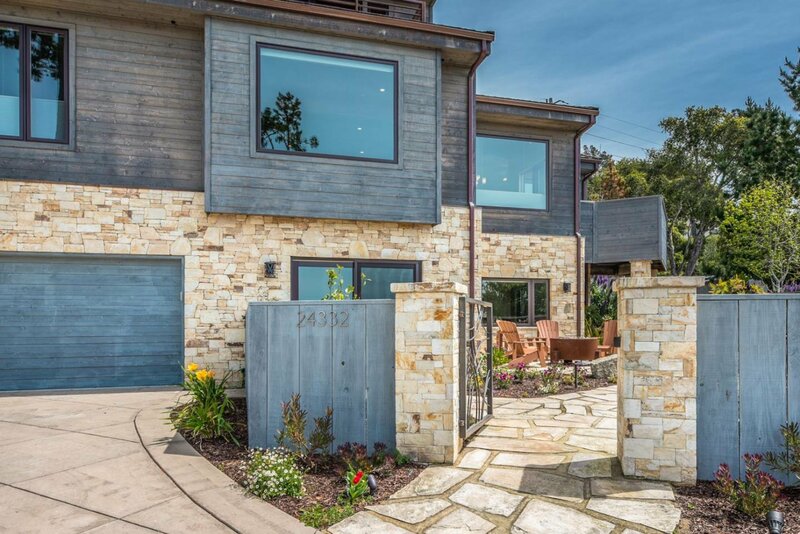 Come and see the best Carmel has to offer!